We’re exhibiting in Leeds, pop along for a chat, we’d love to see you! Home > News > We’re exhibiting in Leeds, pop along for a chat, we’d love to see you! 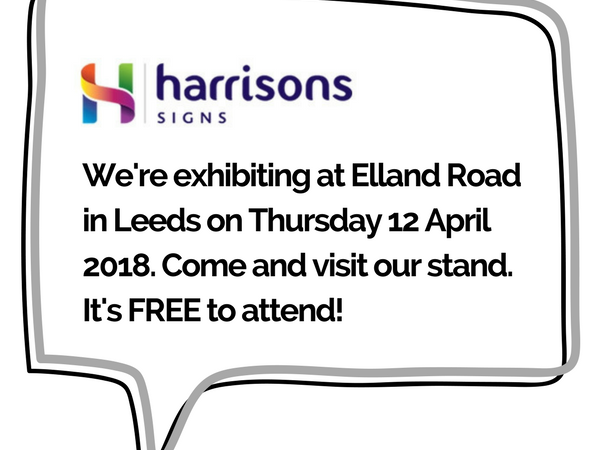 We’re really looking forward to showcasing some of our work at the YorBsuiness Business Fair & Networking event on 12th April 2018 at Elland Road in Leeds. There are lots of companies attending and it’s a great opportunity to network with some of the greatest businesses in Yorkshire. The event is free to attend and there’s even free parking! 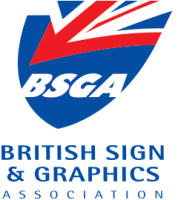 Sign up to our email newsletter to keep up to date with the latest ideas and innovations in exhibition, display and signage - get the advantage over your competitors! Get great ideas in your inbox!